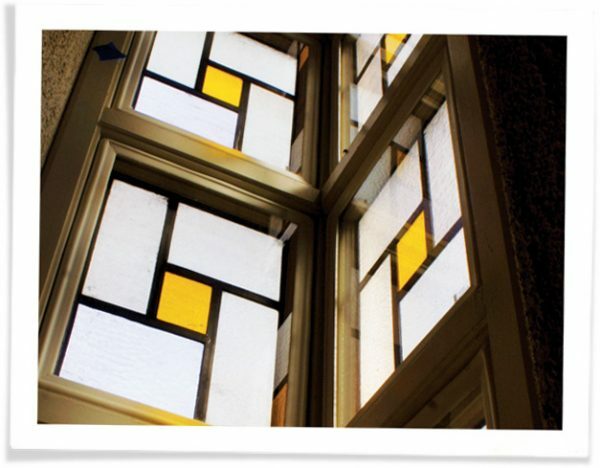 Church Storm Windows or Window Inserts? 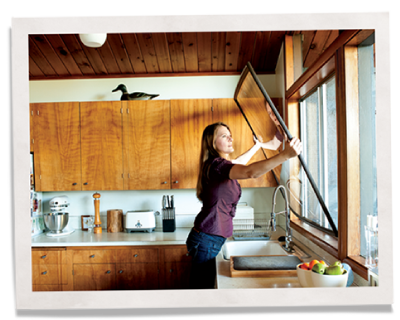 Home/Resources/Case Studies/Church Storm Windows or Window Inserts? 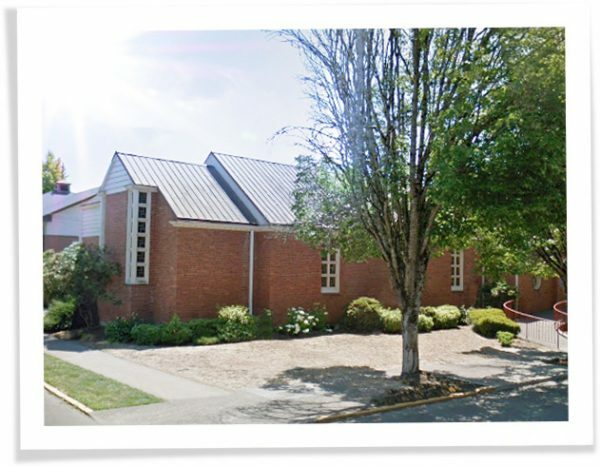 The congregation at McMinnville Cooperative Ministries decided that carbon reduction was an important priority. McMinnville-based Cellar Ridge Construction proposed air and duct sealing, wall and ceiling insulation, an upgrade to the heating system, and installation of solar power. 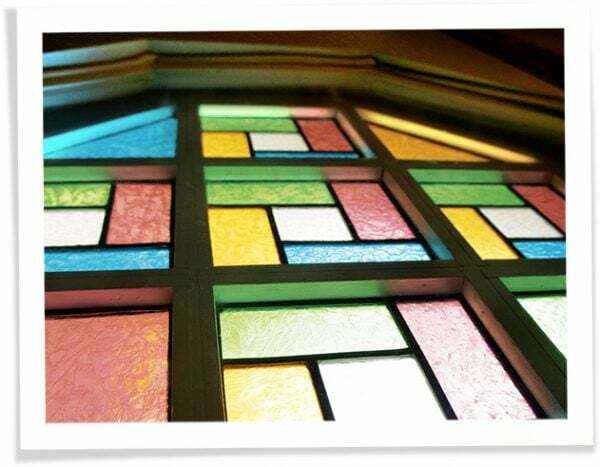 For insulating the stained-glass windows, Cellar Ridge recommended Indow window inserts instead of traditional church storm windows. The weatherization program has helped McMinnville Cooperative Ministries reduce its carbon footprint by 80% plus their sanctuary now shelters from the cold and noise. They chose Indow window inserts instead of traditional church storm windows and gained an easy installation, superior insulation and remarkable window noise reduction. – Pastor Pederson, McMinnville Cooperative Ministries, McMinnville Oregon. The church restoration was extensive. The general activity blasted the sanctuary with sound on all sides with trucks and sirens, it was a perfect storm of noise, but as each insert was installed the sanctuary became quieter and quieter.